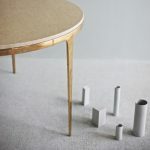 The UCCIO side table is an occasional table designed to accompany your lounge or other type of seating. 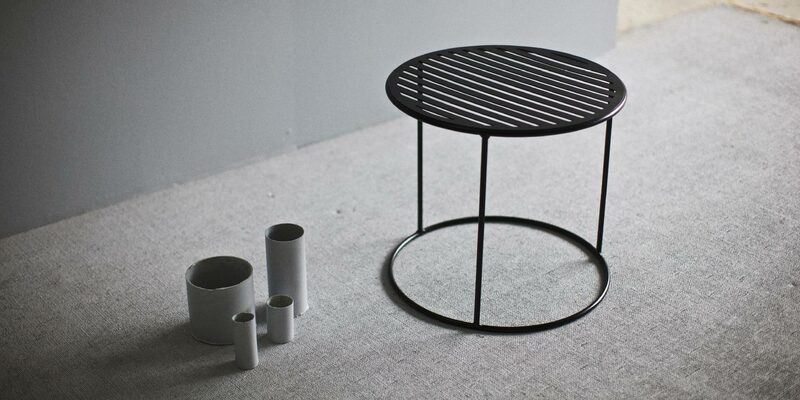 Made of a solid steel frame and a round top, the UCCIO side table is available in two standard sizes. 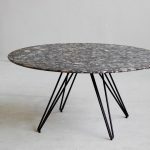 For outdoor use, the table has an anti-corrosion coating and is available with a solid, perforated or slatted steel top. 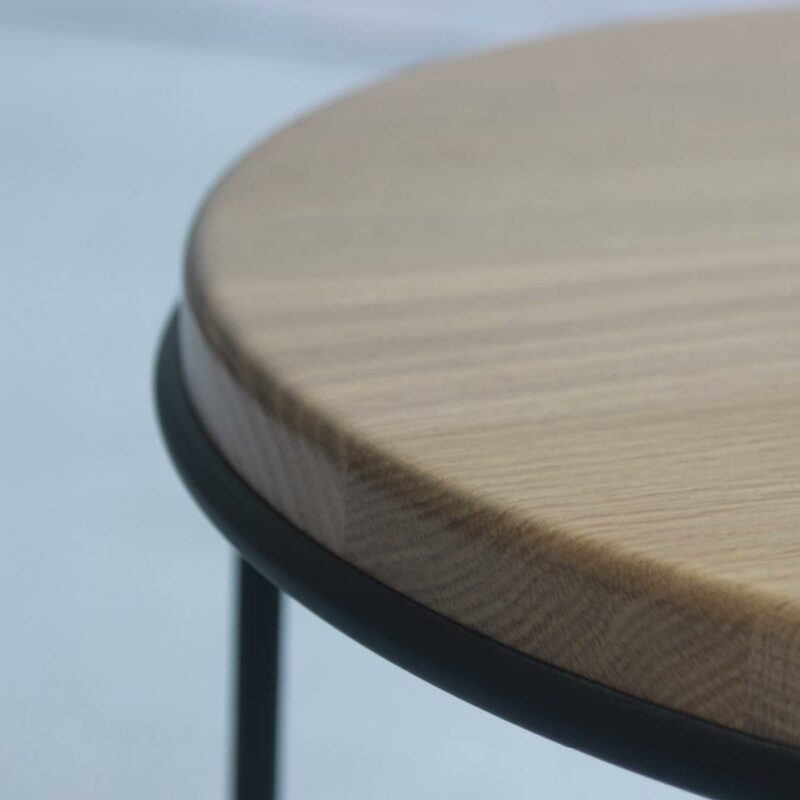 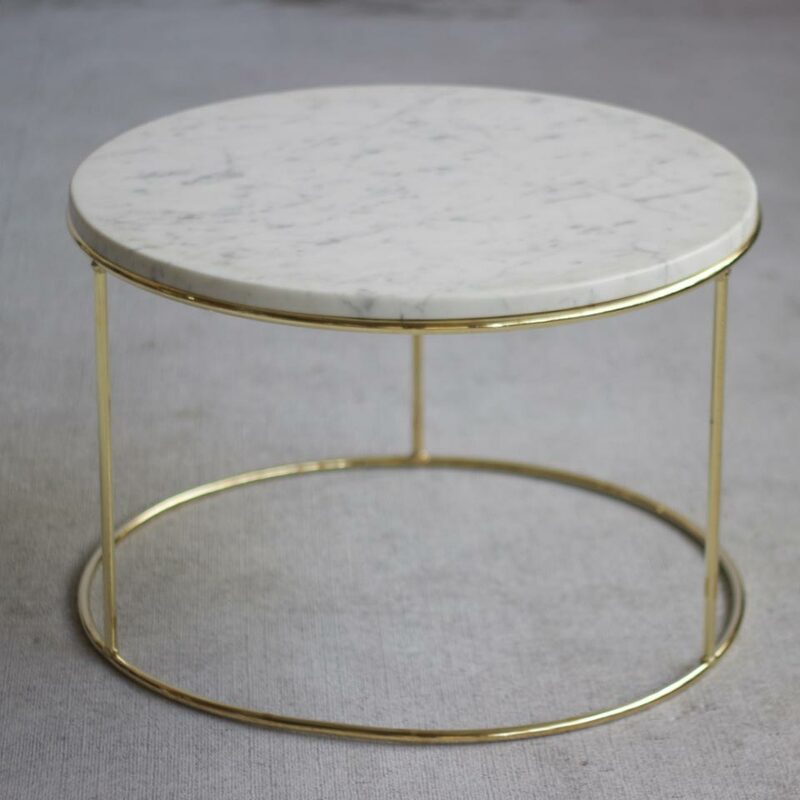 For indoor use, the table top is available in either marble or solid timber.